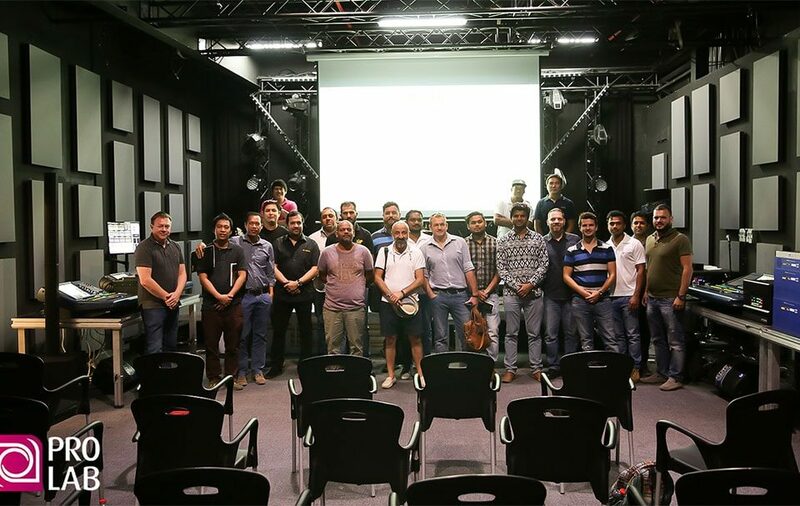 The stage is set at the Dubai International Convention and Exhibition Centre for the 2nd edition of the Prolight + Sound Middle East on the 17th-19th October this year. The spotlight will be on hundreds of exhibitors from over 50 countries featuring 120 brands of the latest technology in audio-visual, sound and light engineering and stage rigging. 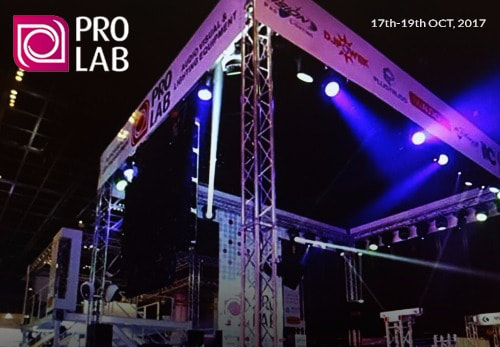 One of the main exhibitors of the events is ProLab LLC, the leading audio-visual and lighting equipment supplier in the MENA region. 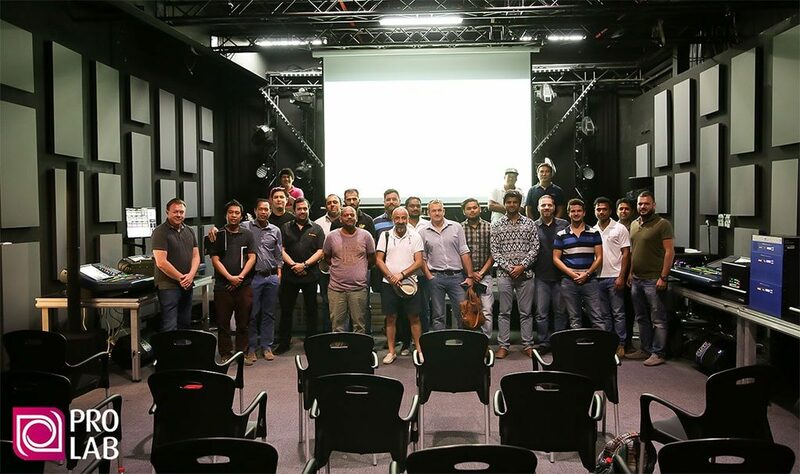 With a presence in the industry spanning 40-years, ProLab continues to push the standards in AV and lighting setups with new equipment and training seminars and workshops for its clients and partners. Drop by their booth at the DICC and experience the world of sounds and lights at full brightness.